When you hear the word collagen, what comes to mind? 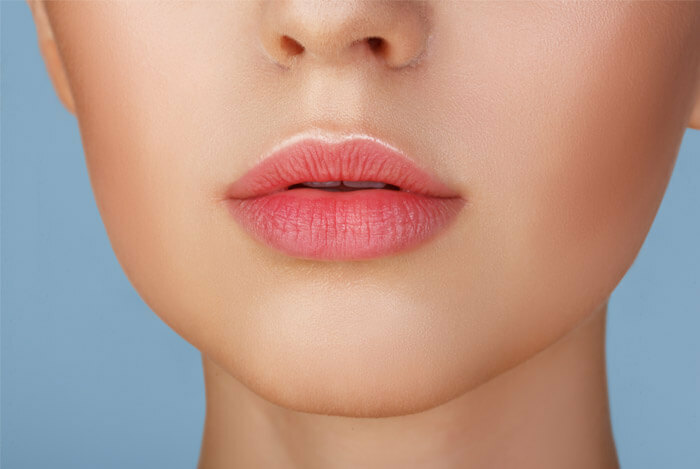 Many people only associate collagen with lip fillers and injectables to plump up your pout, or with the latest anti-aging serums that promise to boost skin elasticity. But collagen is so much more than these superficial perks—and it’s time we start giving it a little more credit. So on top of being the “glue” that literally keeps our organs, tissues, muscles, etc. in the right place, it’s also found in our bones, ligaments, tendons, and joints. It supports all of these moving parts inside of us so things don’t fall apart. And when collagen is mixed with elastin, another protein found in connective tissue, it acts as a strengthener to give tissues firmness. That’s why collagen does so much to give our skin its youthful-looking elasticity and strength. 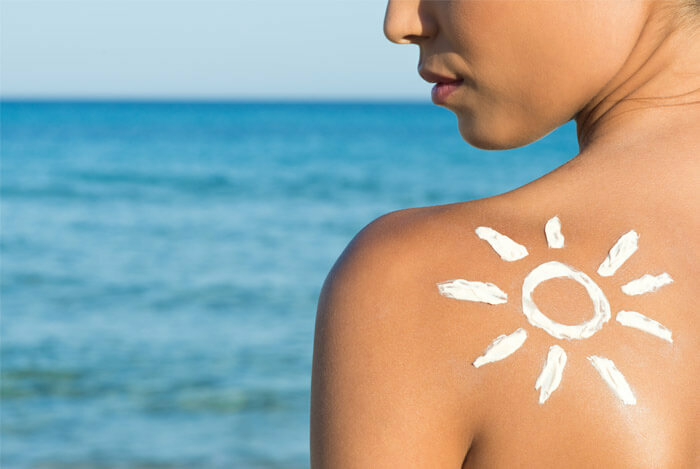 Sure, this is just a natural step in the aging process of life, however, factors such as our lifestyle habits, diet, and exposure to harmful ultraviolet rays can affect how much we lose as we get older. Between the pollution floating around in our environment and logging too many hours of fun in the sun, we also damage the amount of collagen we currently have. Unhealthy activities such as smoking and exposure to toxic chemicals have the power to destroy our collagen levels even further. When you combine these harmful acts with decreasing levels that happen naturally, it’s a recipe for an unhealthy body both inside and out. To combat this, we must limit our exposure to these harmful actions. Now that you understand collagen’s importance, let’s learn about the seven health benefits you’re likely to see when you start adding more of it to your already healthy diet. In a small, double-blind, placebo-controlled clinical trial, a group of women between the ages of 35–55 were randomly given an oral supplementation of 2.5 g, 5.0 g of collagen, or a placebo. Over the course of 8 weeks, researchers measured changes in the women’s skin moisture, skin elasticity, and skin roughness. Another study had female participants between the ages of 33–45 treat wrinkles twice a day with an antioxidant and collagen building peptide serum in an effort to boost their collagen levels. Don’t get too excited, as the research is still very young, but it’s worth looking into. In a 24-week randomized, placebo-controlled, double-blind study, 147 athletes were given either a liquid form of collagen hydrolysate or a placebo. For those given the collagen, “statistically significant changes” were found in the athlete’s joints at rest, when walking, standing, and when carrying objects or lifting. The same ingredient (glycine) that gives us energy can also help us sleep better at night. In this randomized single-blinded crossover trial, participants were given a flavored glycine or a placebo 30 minutes before bedtime. Normally these individuals would log 7.3 hours of sleep. However, the study cut their average time in bed to just 5.5 hours for three consecutive evenings. This was to induce daytime fatigue and sleepiness. You can find collagen in some of the foods you may already be eating. 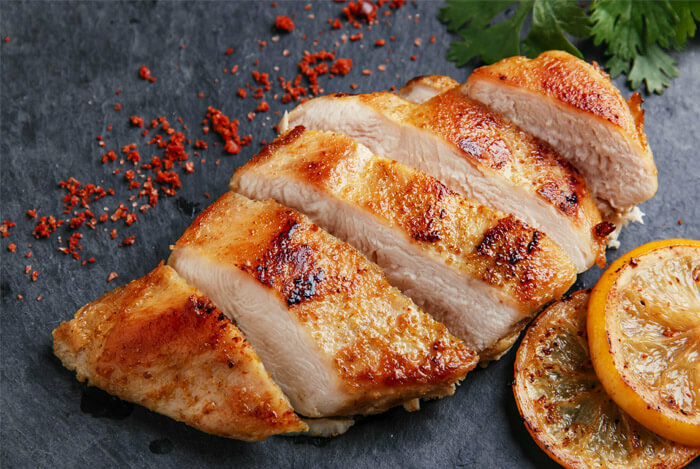 For example, chicken and pork skin, as well as a cup or bowl of bone broth, will naturally give you a collagen boost. What’s your take on collagen? Have anything else you’d like to share? Let me know in the comments below!